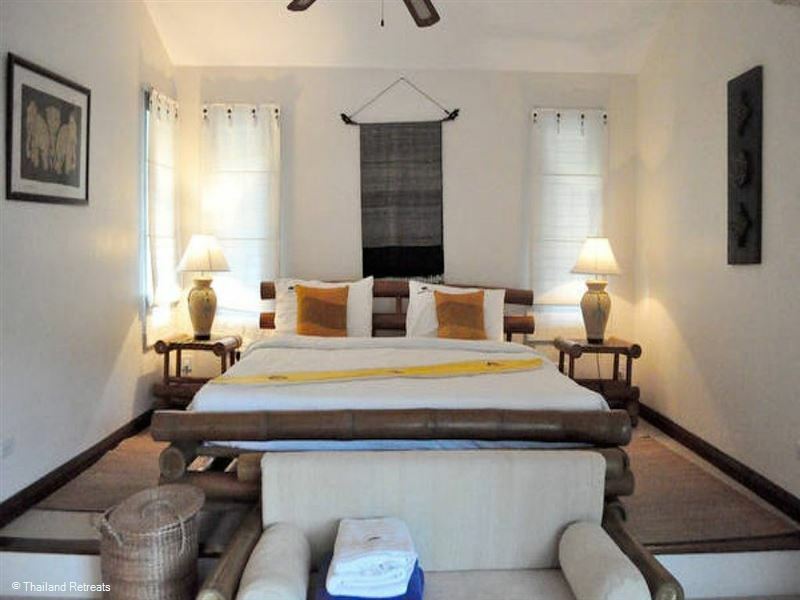 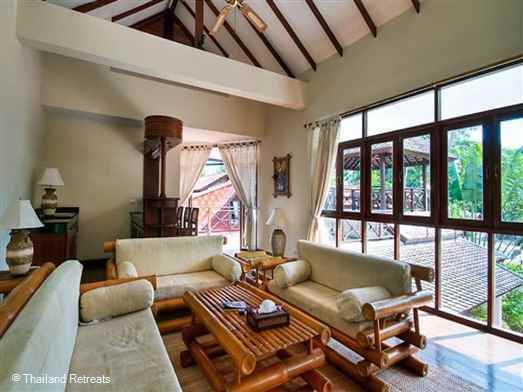 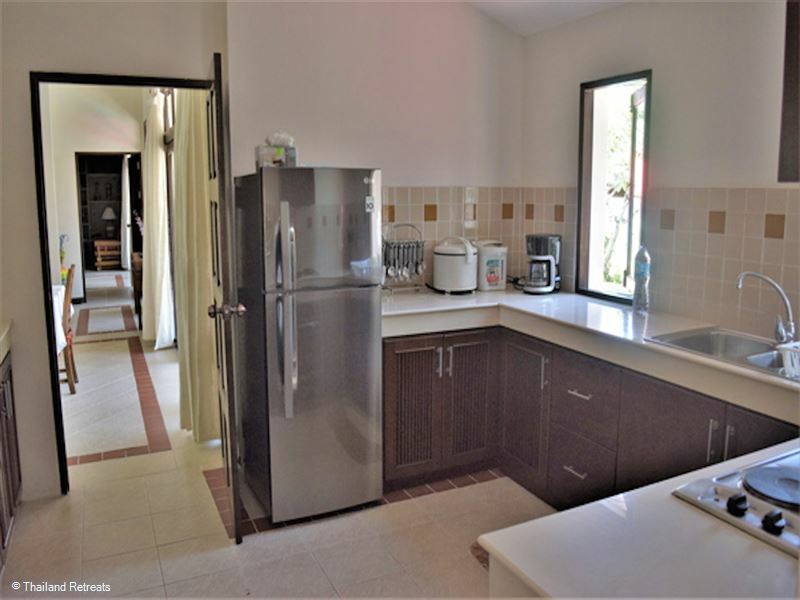 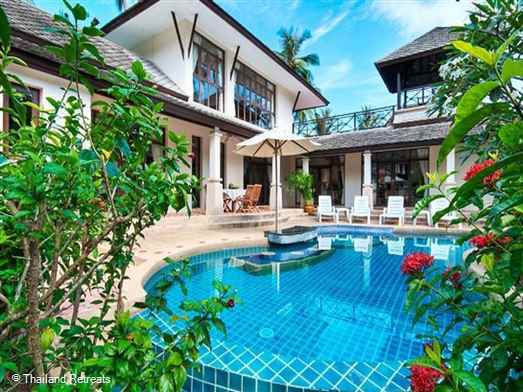 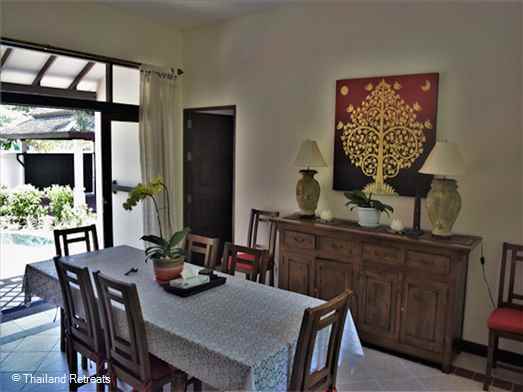 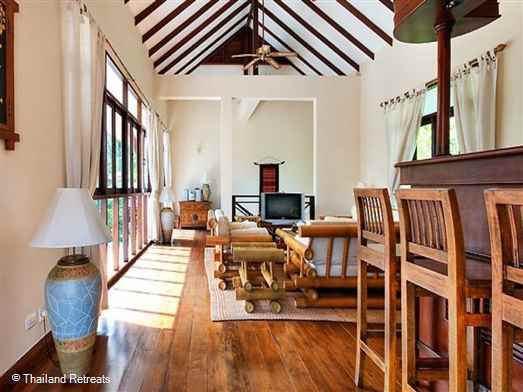 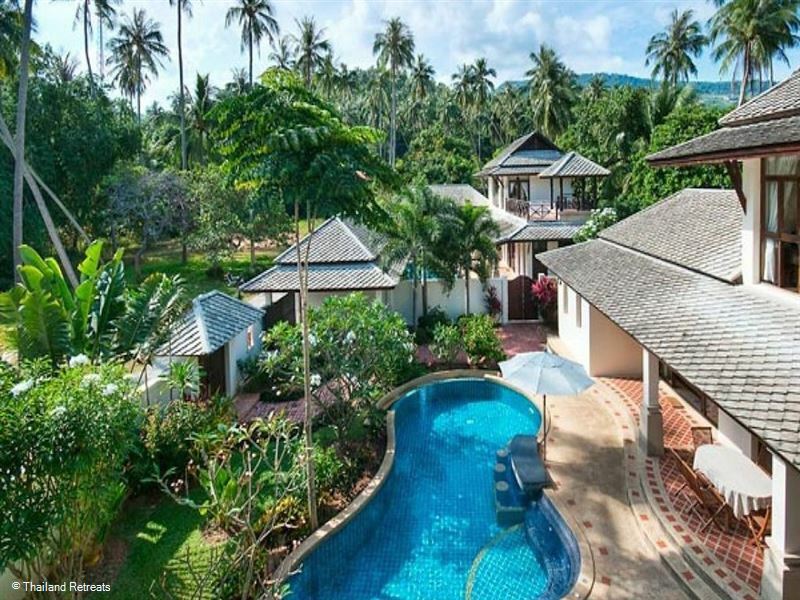 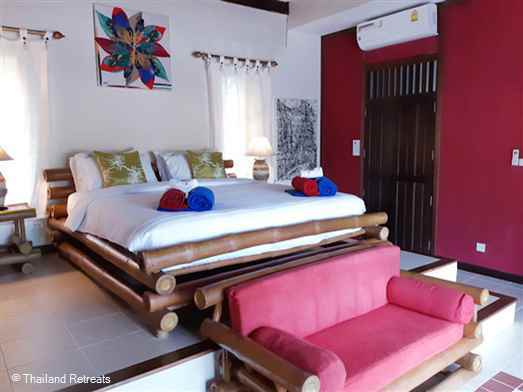 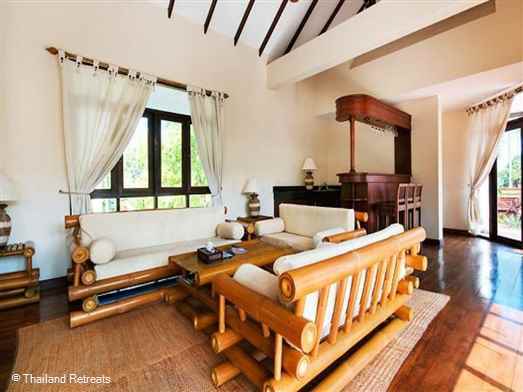 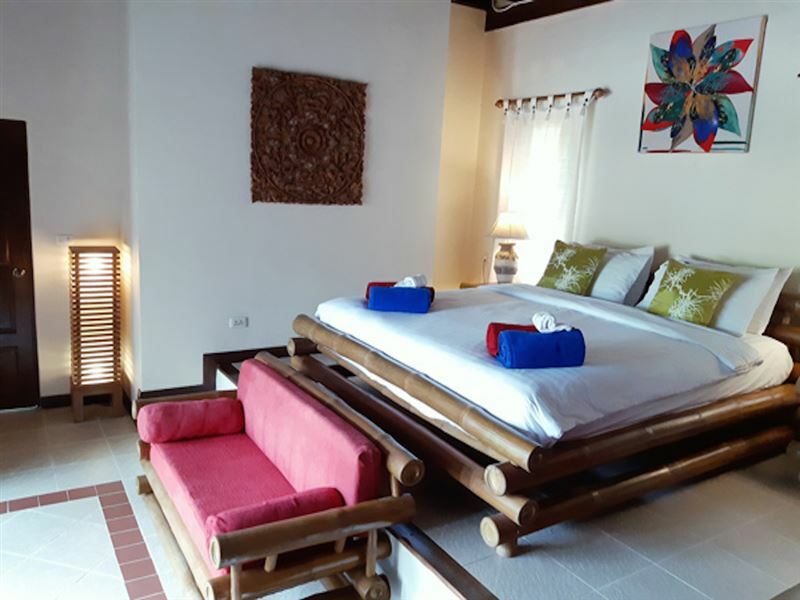 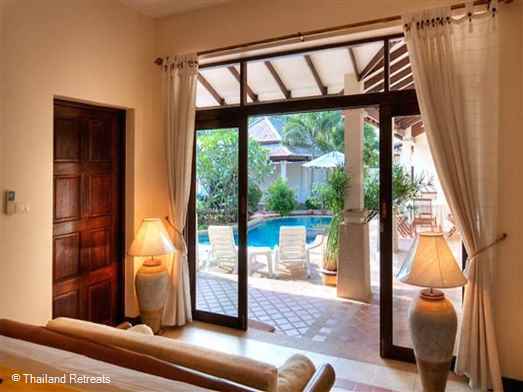 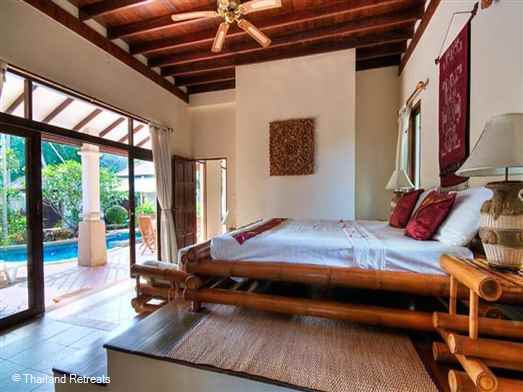 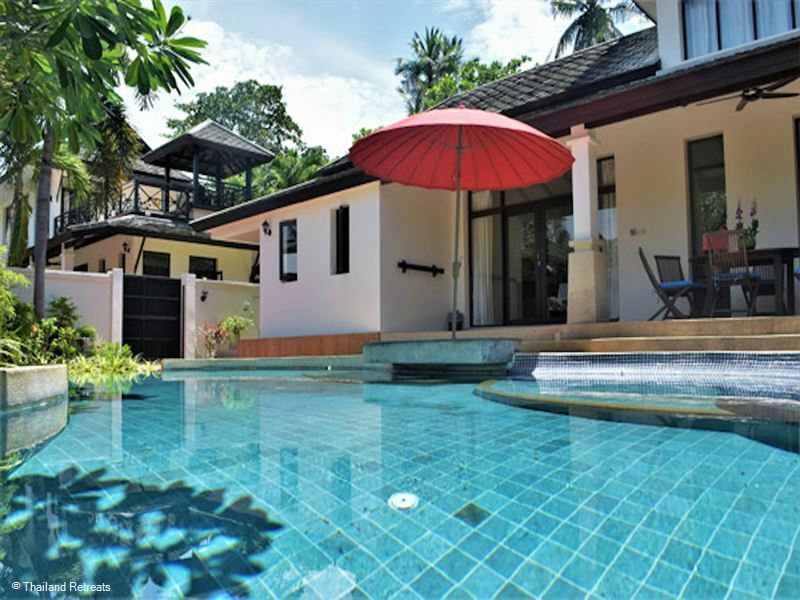 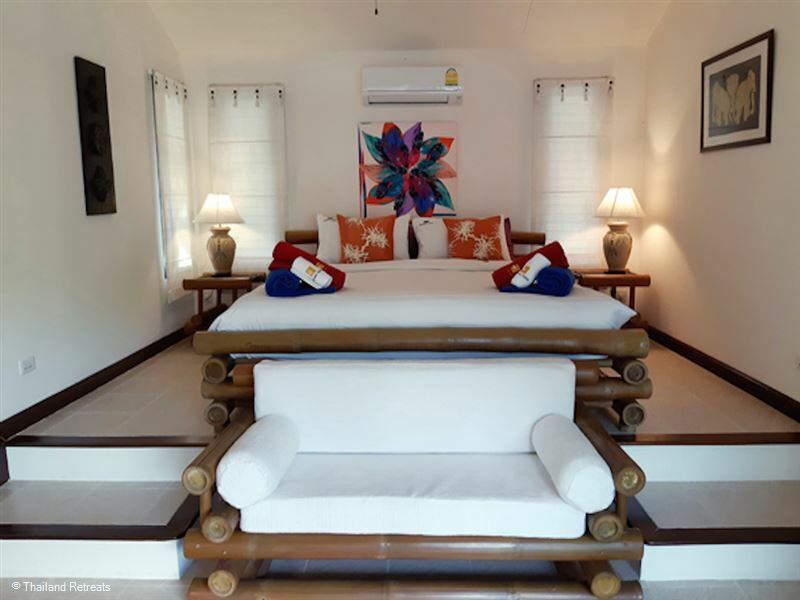 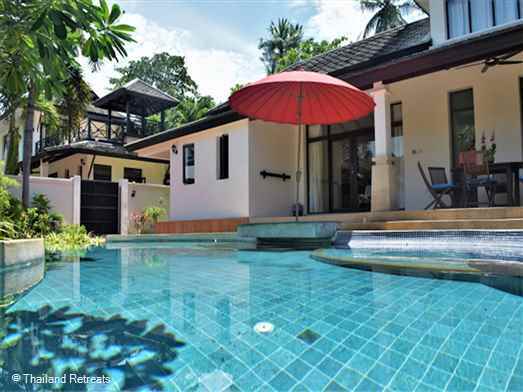 Banyan Villa 1 is a and spacious private 4 bedroom villa with 10m private swimming pool located on a small beachside development on sandy Bang Por beach. 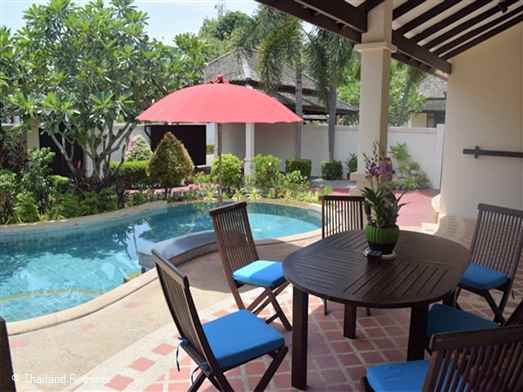 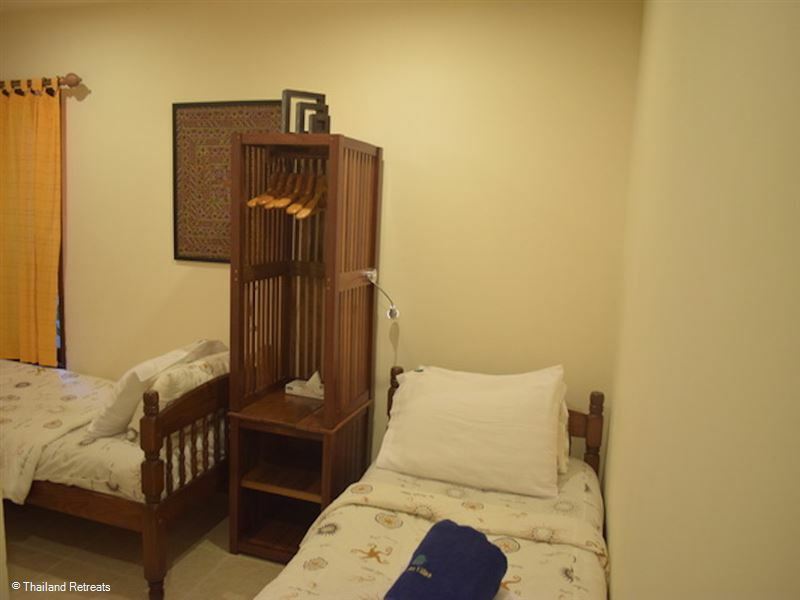 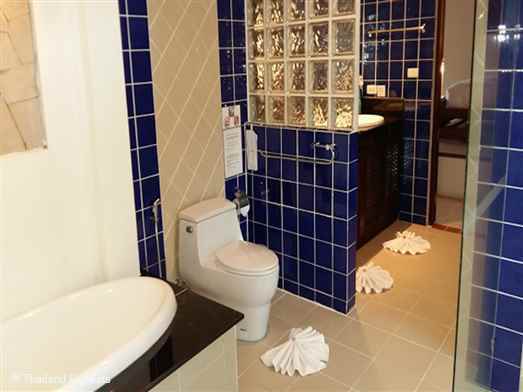 A super large beachfront shared pool with kiddies area/jacuzzi and walking distance to beach restaurants. 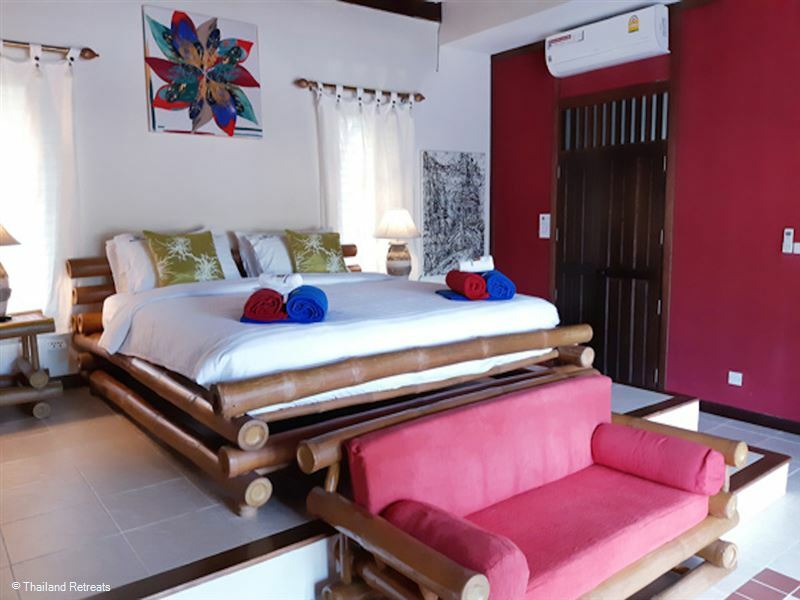 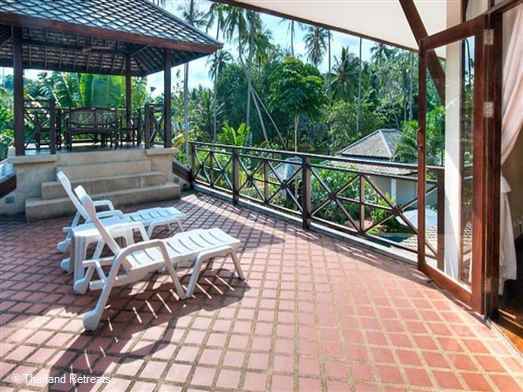 Bang Por is an ideal location for a tropical Koh Samui holiday to chill out and relax and enjoy this paradise and perhaps socialise with many like-minded holidaymakers in the various local restaurants. 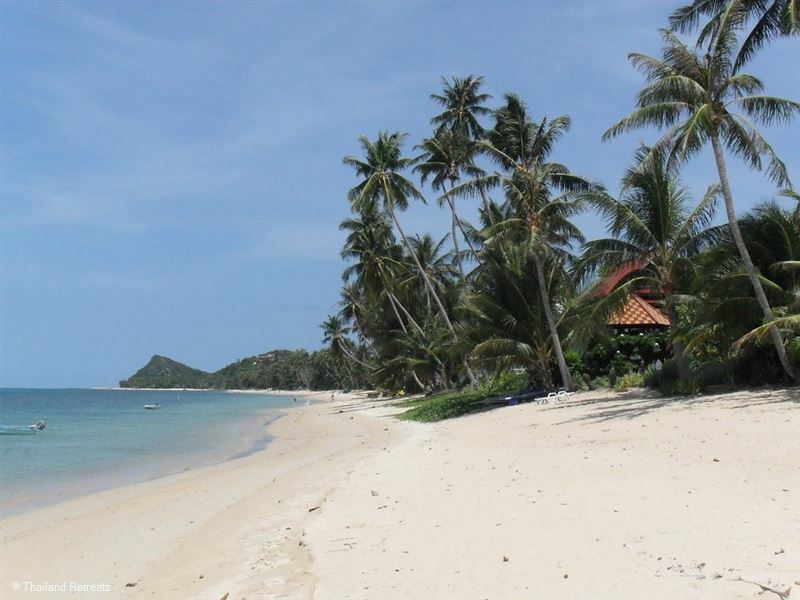 The area takes up the north west corner of Koh Samui and has calm seas and unspoiled sandy beaches with stunning views over to the neighbouring island of Koh Phangan. Bang Por is mid way betwen the small town of Maenam and the capital and ferryport of Koh Samui, Nathon where you will find a good choice of restaurants and shops.